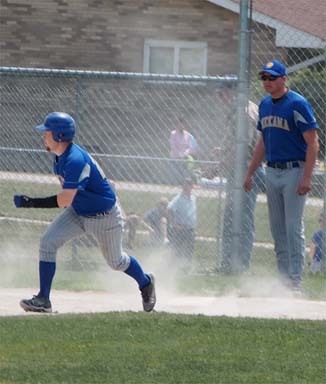 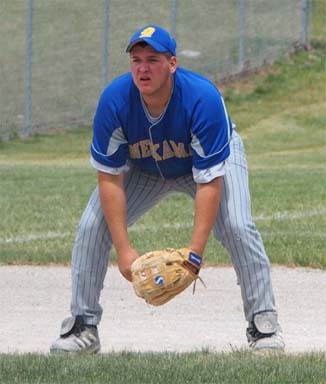 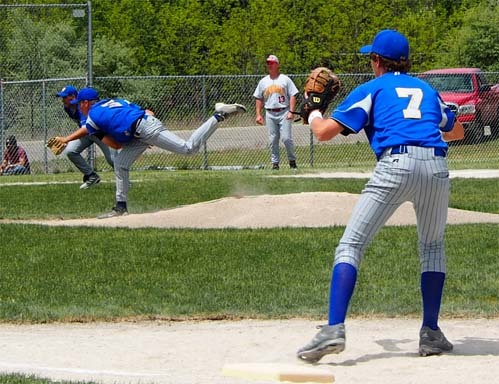 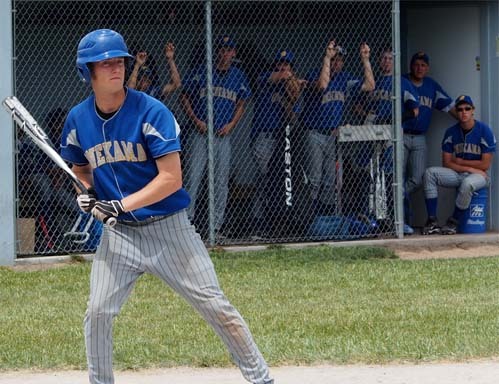 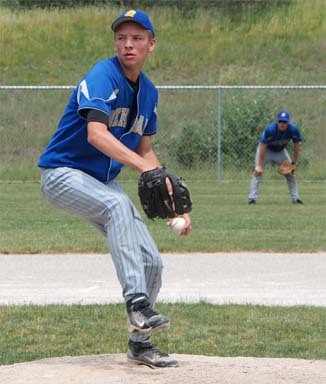 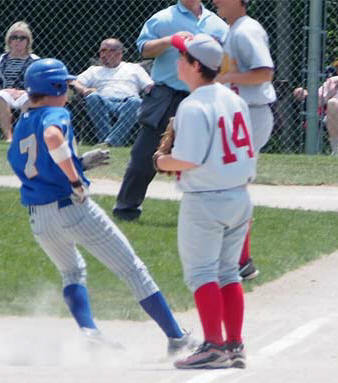 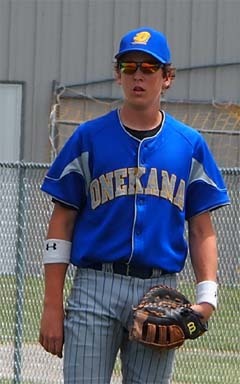 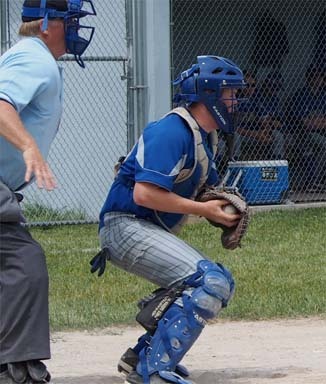 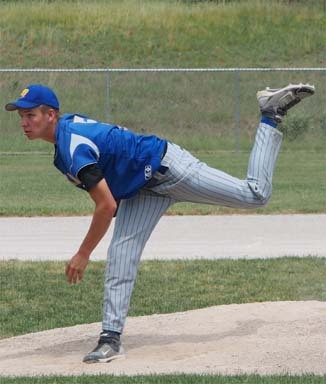 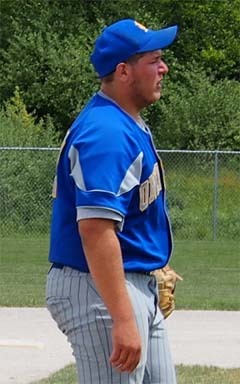 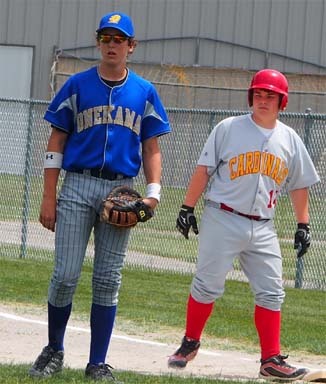 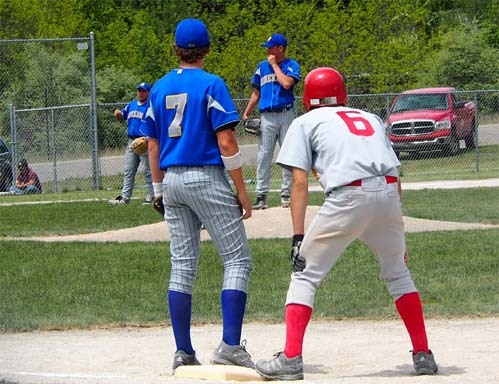 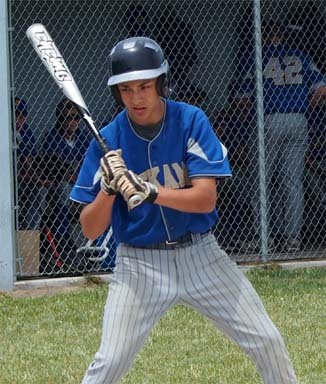 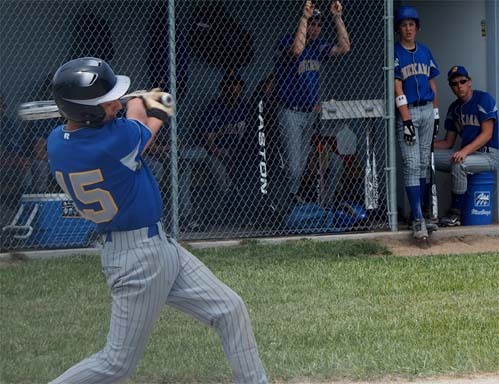 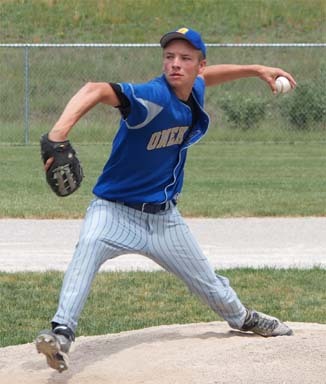 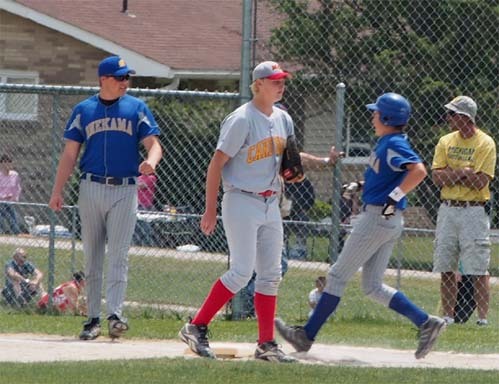 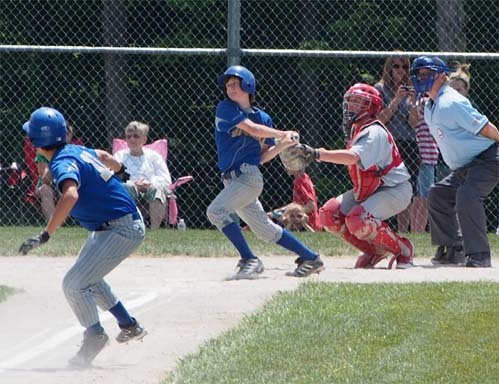 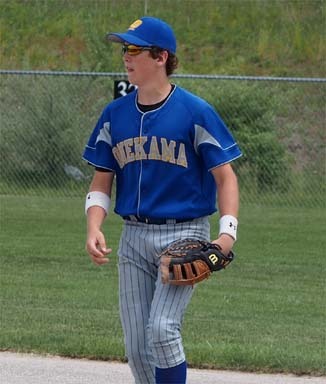 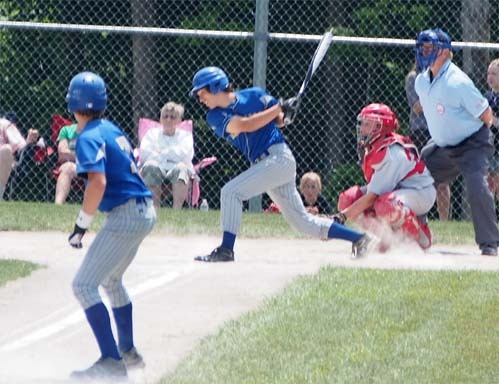 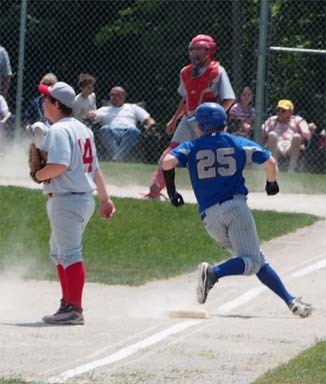 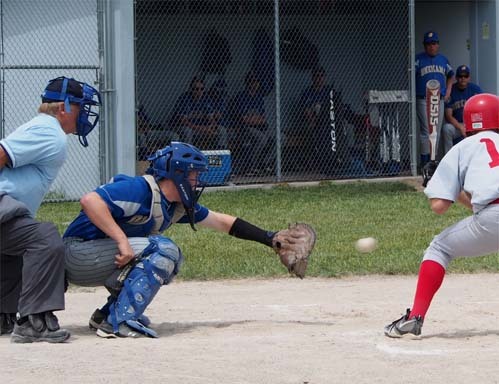 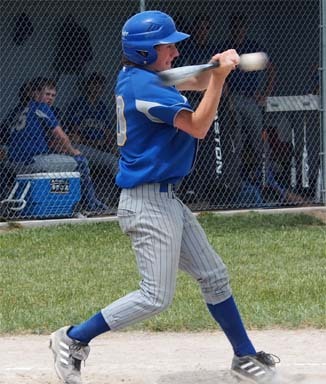 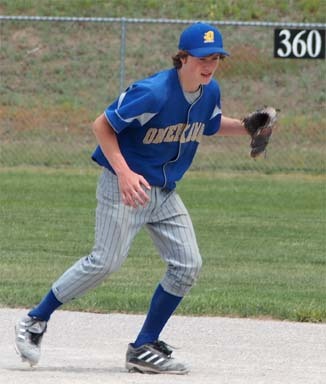 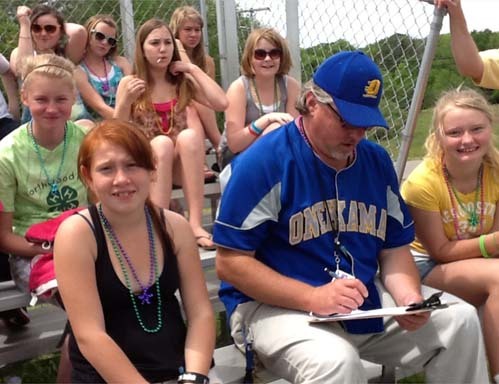 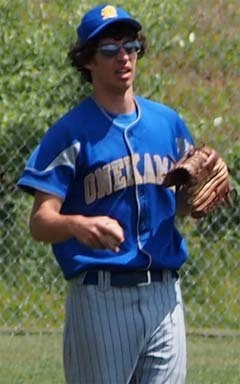 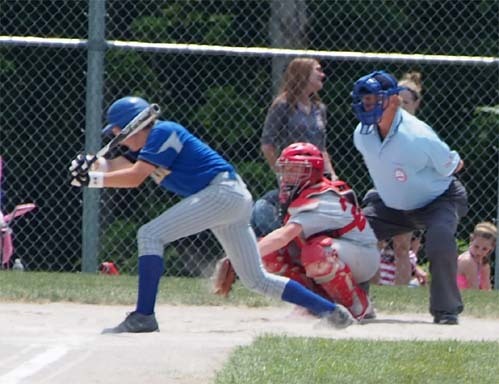 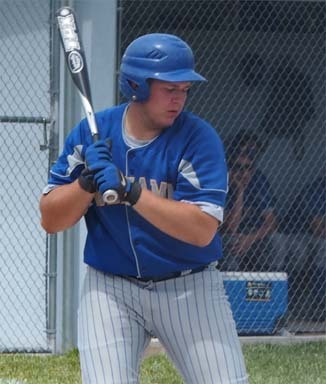 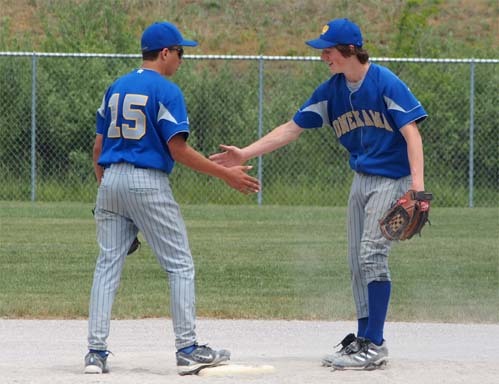 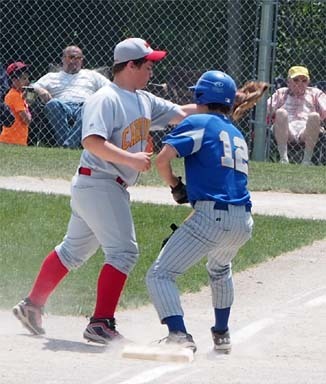 ONEKAMA – The Onekama baseball team closed out the regular season with a pair of West Michigan D League losses to Mason County Eastern. 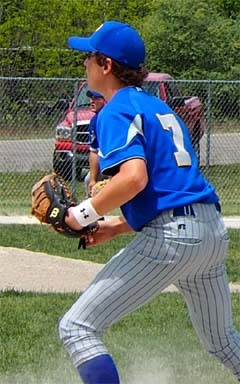 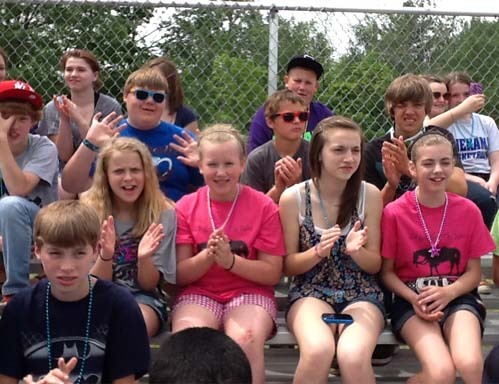 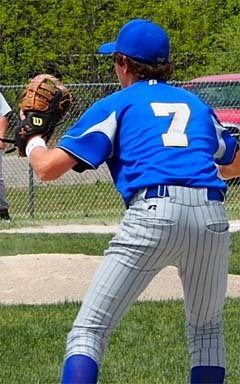 The Portagers (10-17-2, 8-6 WMD) lost the opener 6-3 in seven innings and dropped the second game 7-4. 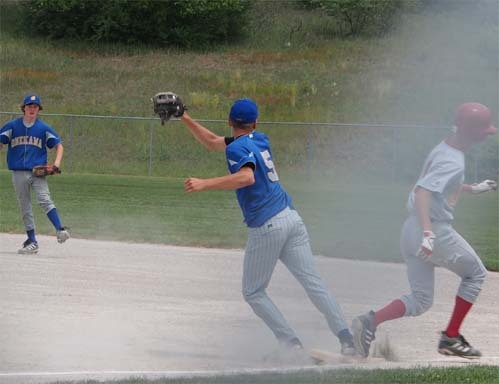 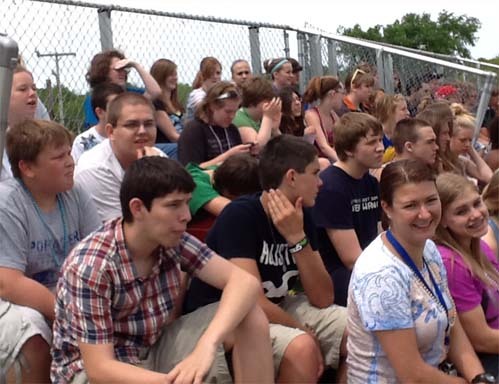 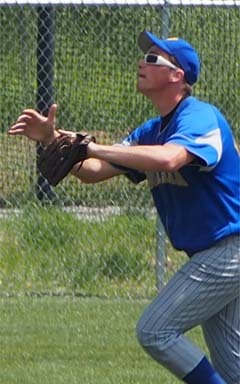 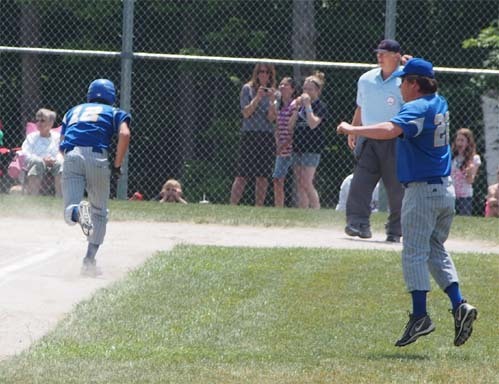 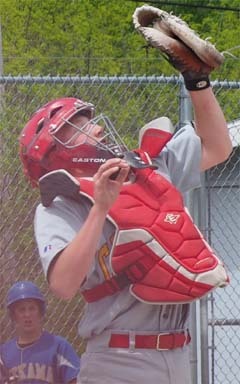 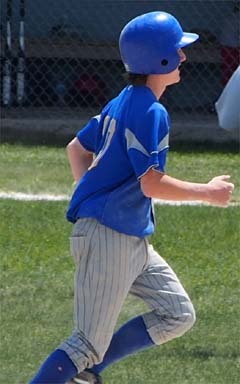 The first game was tied at three heading into the bottom of the sixth when Stephen Verrett almost ended the game with a deep shot that hit off the fence for a double. 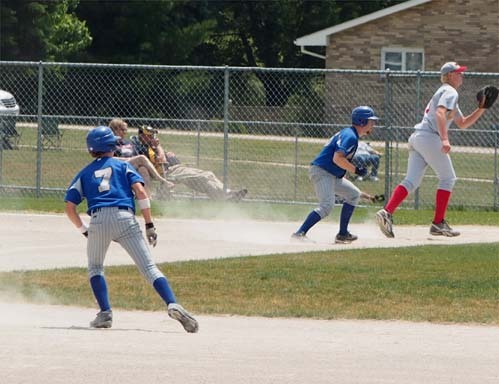 However, the Portagers were unable to capitalize on the chance before the Cardinals put the game away in the extra inning.